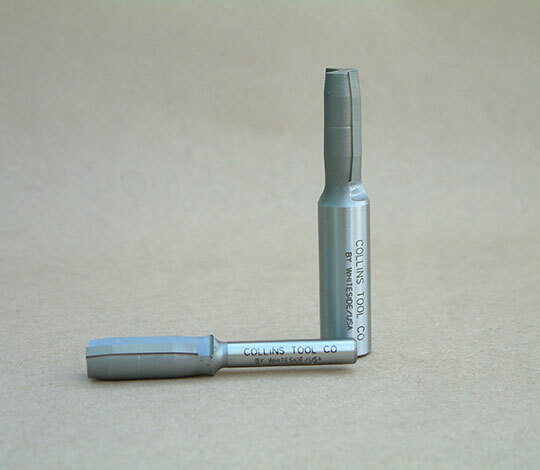 Ply Prep router bit 1/2 inch shank - Collins Tool Co. Manufactured by Whiteside Machinery exclusively for Collins Tool Company. The Ply Prep router bit, manufactured by Whiteside Machinery, solves that annoying old problem of core expansion in plywood and other sheet goods. It cuts a slight depression on the edge of the plywood leaving the surface veneers proud. The adjoining molding will not be pushed away from the skins when there is a little space for inner plies to swell being wet with glue. This makes it easy to get perfect closure every time. You can actually clamp with masking tape and never have to putty a seam again. 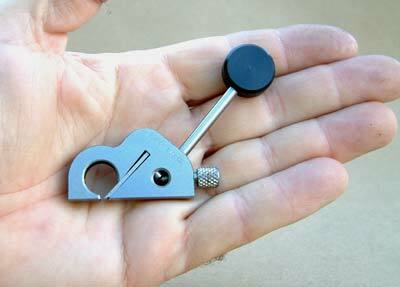 The body of the bit has a registration mark to align with the center ply and insure a square edge. 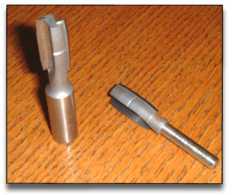 The micrograin carbide cutting edge is 1 inch long and will scallop material from 3/4 to 1 1/2 inches thick. It is generally used with a stepped fence (to avoid snipe) or a clamped-on straight edge. If you build shelving units, entertainment centers, libraries or anything at all using plywood, you need one of these. 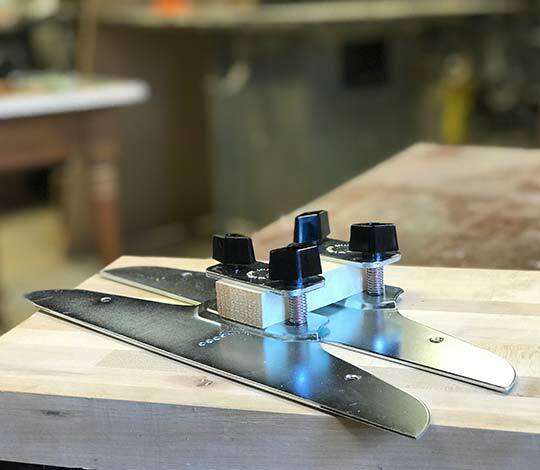 The 1/2″ Ply Prep is made for us by the Whiteside Machinery Co.. Whiteside is number one in all router bit tests and your satisfaction is guaranteed.